International Safe Deposit & Courier Services Corp.
International Safe specializes in storage of computer records for companies that store their vital information in diskettes, fiches, tapes, or any computer media, and thus are liable to suffer heavy losses if their computer media is lost, destroyed or damaged by human error, sabotage, fire floods, accidents, or changes in temperature and humidity. 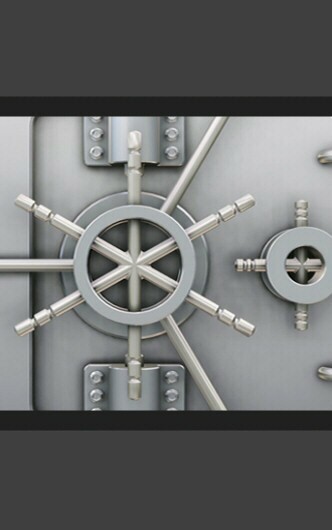 We are the only firm in Puerto Rico that offers Island-based companies the special controlled and safe storage area you need to keep your back-up since 1983. International Safe Deposit & Courier Services Corp. is committed with safety and security at levels where company warehouses, and even banking facilities could never be. Our firm spares no effort in offering the business and industrial community in Puerto Rico, the safest environment possible for storing your back-up media. © 2019 , International Safe Deposit & Courier Services Corp.